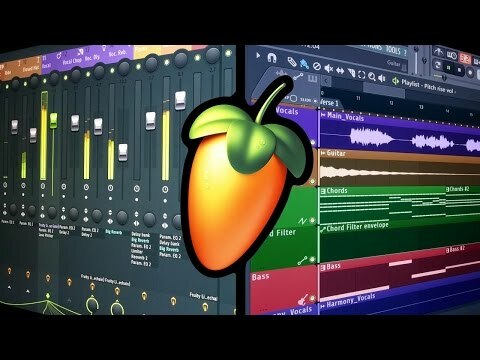 FL Studio 12 - Scalable Vectorial Interface up to 8K resolution! The “Nice-Instruments-Extended-V1.3.sf2” covers the rest of what I need. KQ Dixie with about 30,000 DX7 patches from the web. 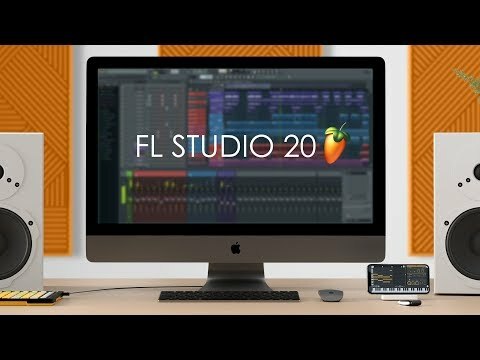 GarageBand for ease of use iaa to record the above jams and its electric piano. Roland sound canvas a lot bit$h about this app but hey it’s over 1000 sounds to tinker with when board. Nice midi file player too and fun to change/solo instruments,slow down songs to catch riffs,etc.. Plays well with GarageBand and can control with BS-16i when you put it on the bus.